Valencia is an incredible city. It's not as favoured as it's near neighbour Barcelona, as a tourist destination and that is a real advantage for photographer's looking to get a great experience in a much less crowded but really amazing city. Full of amazing architecture, modern and traditional. 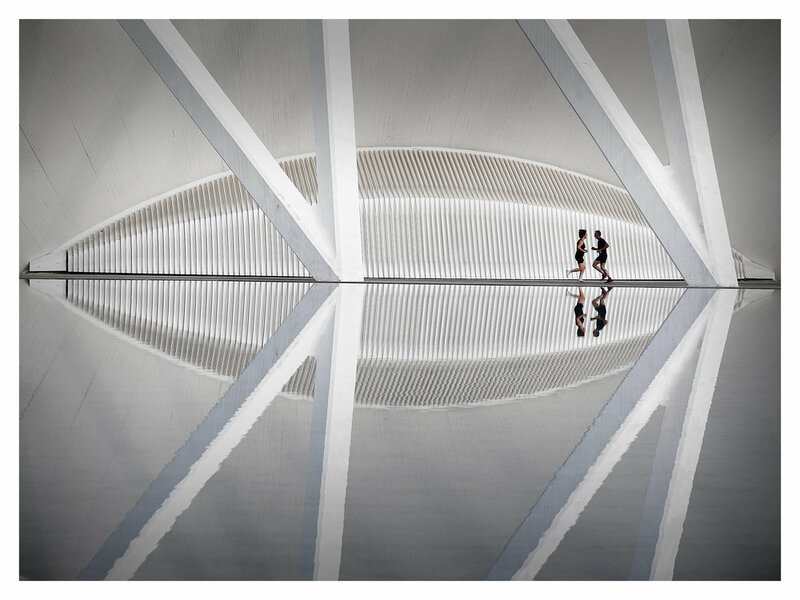 The notorious Santiago Calatrava's epic City of Arts And Sciences is where much of the architectural focus will be, but also in the parks, beaches and old town. A beautiful Mediteranian city, with incredible structures, vibrant streets and an incredible beach should make this a real highlight of your photography year. Photography compositional techniques specifically for architectural photography and long exposure work. Unique knowledge and locations to shoot long exposure and architectural photography in Valencia.